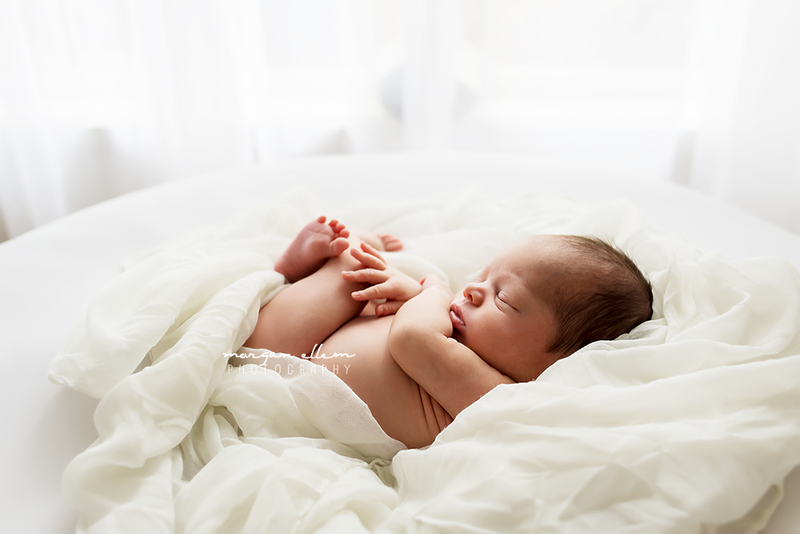 It's no wonder that newborns are my speciality - they are just so tiny and perfect! 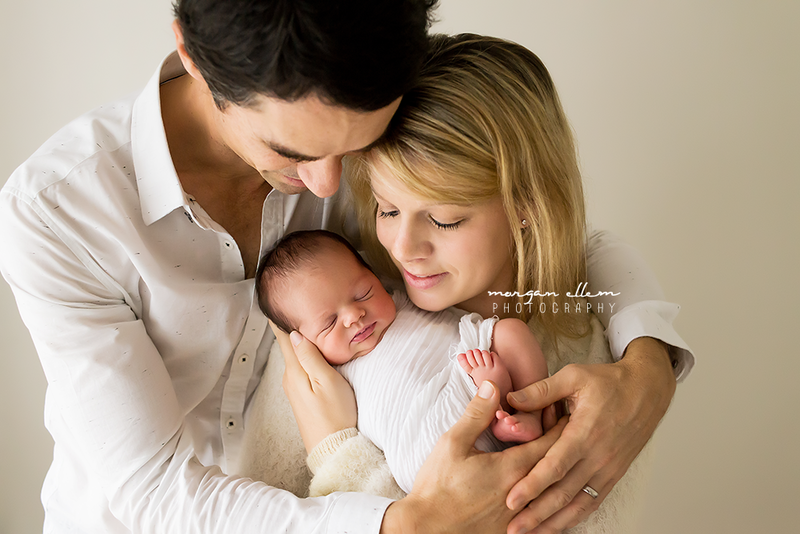 I adore creating these beautiful images for new parents - whether it's welcoming their first, or adding to their growing family - each newborn session is completely different, totally dependent on the baby. And that's what makes each session so unique and special - I never get bored! Beautiful little Alice was just perfection today. Lots of sleep and she posed like a champion. I couldn't ask for more!